Sometimes the best preparation for a huge leap into the future is a glance in the rear-view mirror. Also handy if you're clean out of fresh ideas. 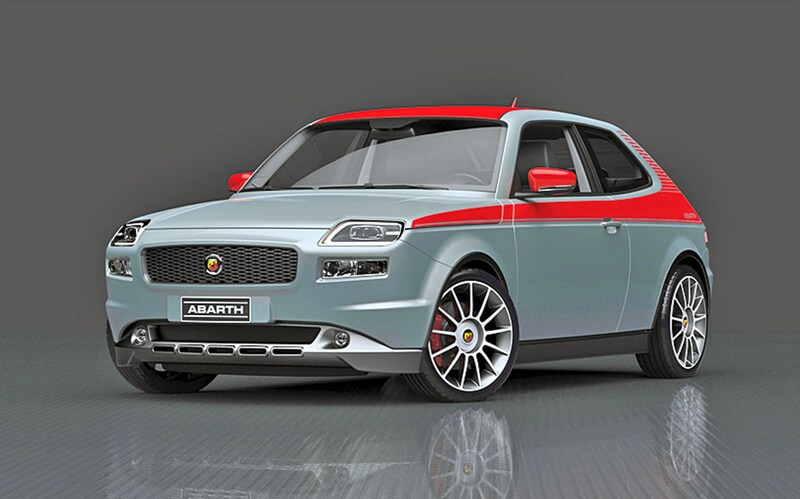 There was no such thing as a hot Abarth version of the early-’70s Fiat 127, but that hasn’t stopped industrial designer David Obendorfer from imagining what a retro version of one might look like today. He’s got a knack for this stuff – check out his reborn Renault 4 and Fiat 600 too. 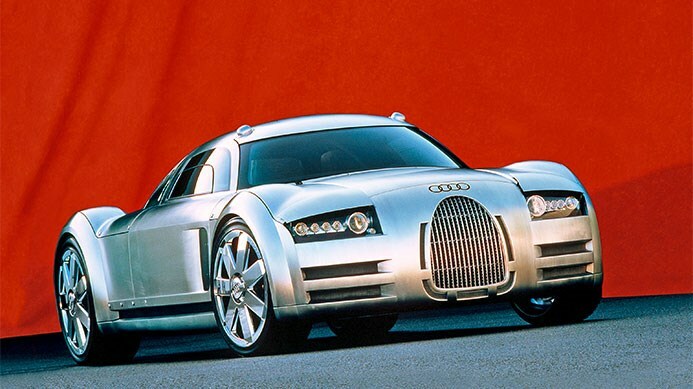 Before the R8 there was this Silver Arrows-inspired beast, named after racing driver Bernd Rosemeyer and stuffed with eight litres of W16 motor. It caused a stir in the show halls in 2000, but it was deemed too costly to build. Some of its ideas soon filtered through to the R8, though. Saliva glands went into overdrive as BMW pushed out this M1 Hommage at Villa d’Este in 2008, mixing modern touches with references to the mid-engined ’70s original. 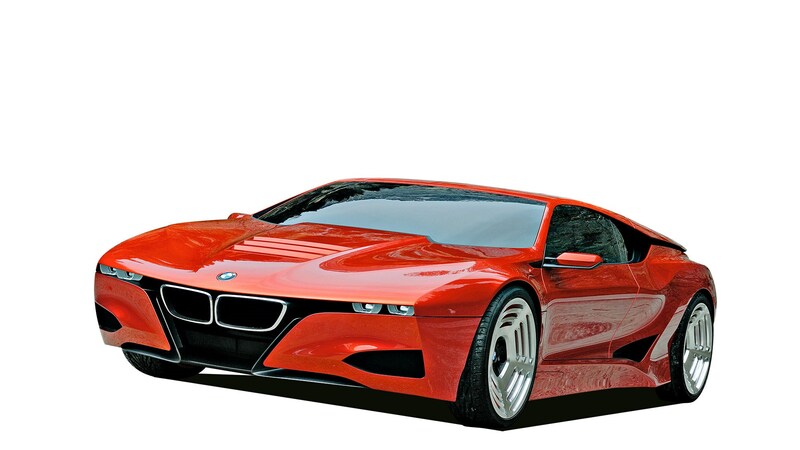 BMW opted not to build it, but instead did something even braver by making the hybrid i8. 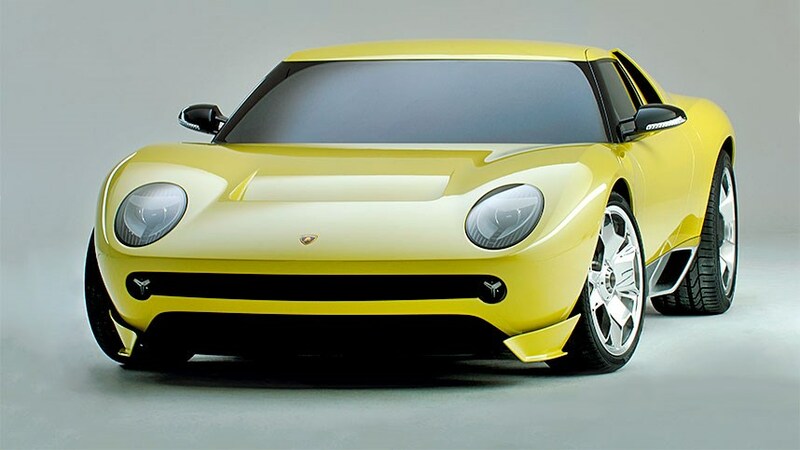 Forty years after Lamborghini created the supercar, design commandant Walter de Silva delivered this stunning reinterpretation of the Miura in 1996. Murcielago mechanicals meant it was viable, but boss Stephan Winkelmann vetoed it: Lamborghini is about the future, he insisted, not the past. From 2005, the carbonfibre EcoRacer was a rolling testbed for new ideas, and a very pretty one. Weighing just 850kg and powered by a 1.5 TDI engine, it could hit 62mph in 6.3 seconds, peaked at 143mph and averaged 80mpg. It also switched from coupe to roadster to speedster. Creating a concept referencing the ’40s when your brand is only 18 years old is quite a stretch, but Infiniti did just that with its Project 9. Hand-formed steel is wrapped around the Nissan Leaf’s powertrain to great effect – just a shame the market for two-seater ’40s-styled EV racers is so small. Would you choose the designer of your next concept car on the basis that he created a chaise longue for a Madonna video? It was the ’90s after all. 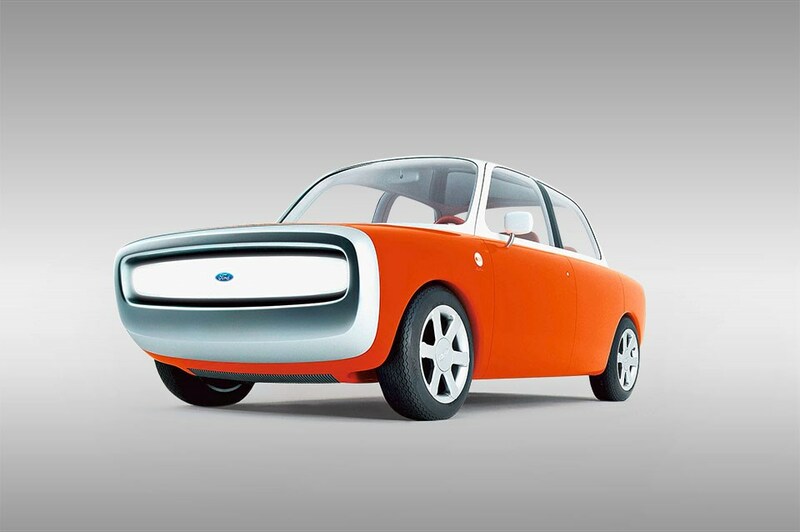 Ford’s J Mays got Marc Newson to create a car for the 2000s as if he was a neighbour to George Jetson. The result looks remarkably contemporary. 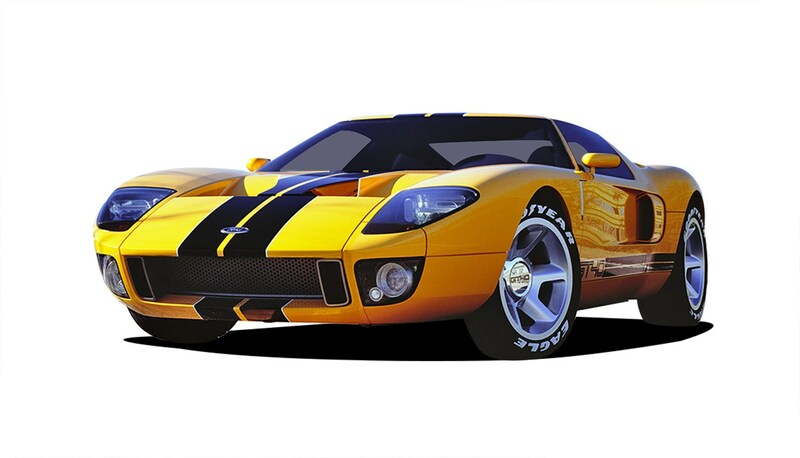 The ’60s Ford GT40 was a Le Mans-winning oddity and a source of enduring pride for the Dearborn top brass. They just wouldn’t let it lie. A run of concepts – including this one from 2002 – was followed by 2004’s production version, and then another even wilder one this year. 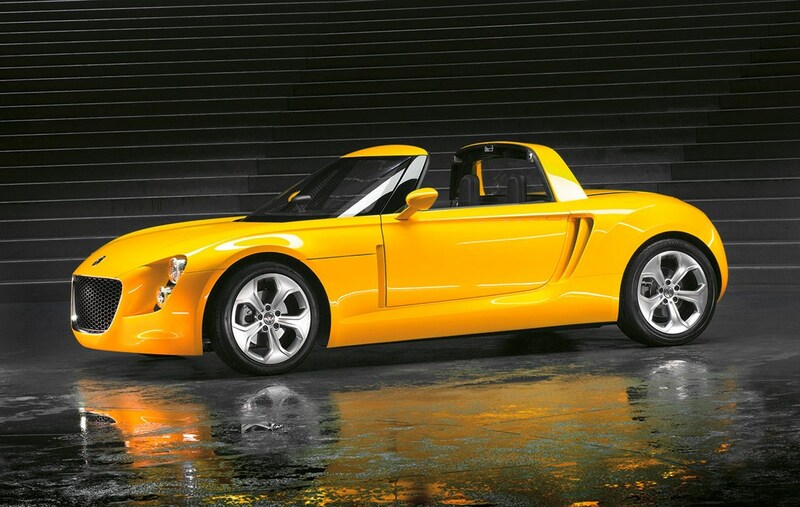 This 2011 concept isn’t retro in the same way as the other cars here; it was merely designed to look like the natural replacement for a current production car that happened to be 63 years old at the time. 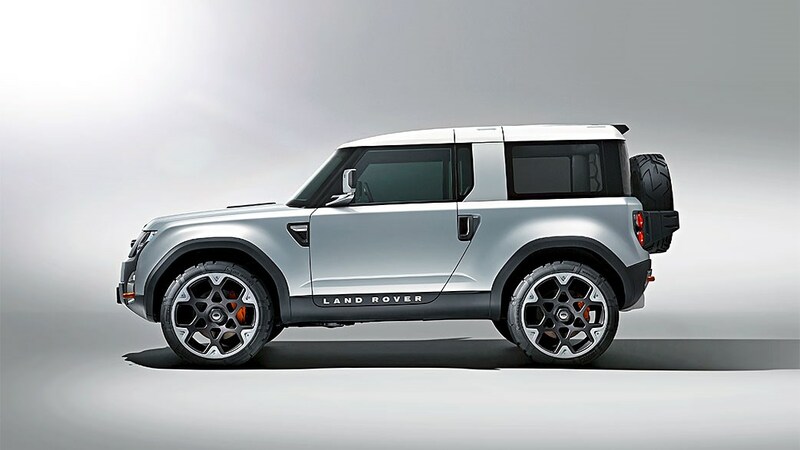 Replacing the Defender must be the toughest job in motoring – it’s already two years late. With the 370Z approaching double figures, it’s time for a fresh affordable sports car from Nissan. 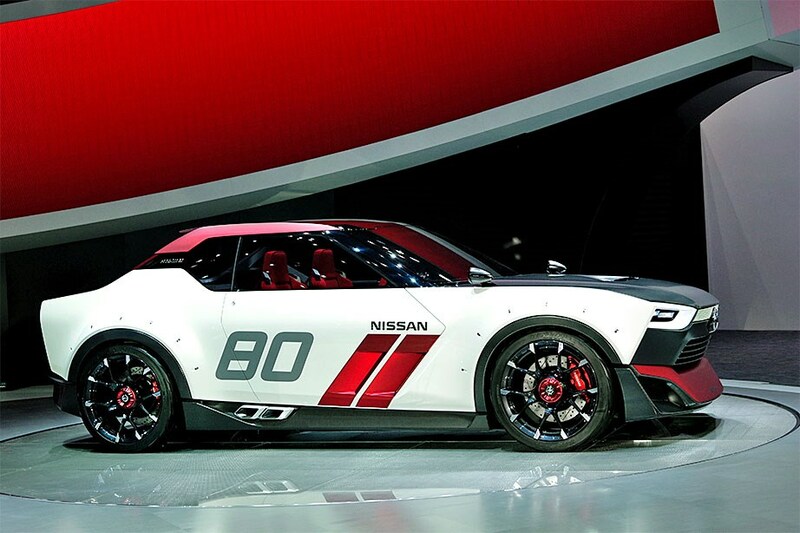 No wonder that the Datsun 510-inspired IDx concept, which first appeared at the 2013 Tokyo show, was such a smash hit. But those pesky finances have scuppered another gem.